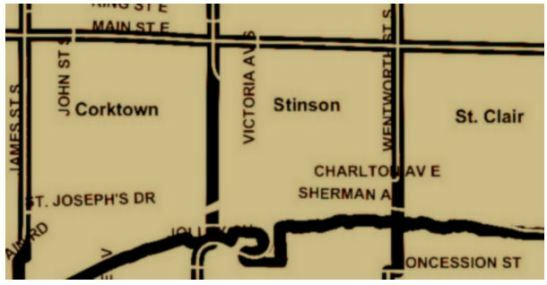 Stinson Community – Stinson: a diverse and engaged community with a natural, historic, and vibrant character. Stinson is a diverse and engaged community with a natural, historic, and vibrant character. To encourage, build, and preserve a safe, clean, and attractive neighbourhood that we are proud to call home. Would you like to be engaged with what’s happening in our neighborhood? 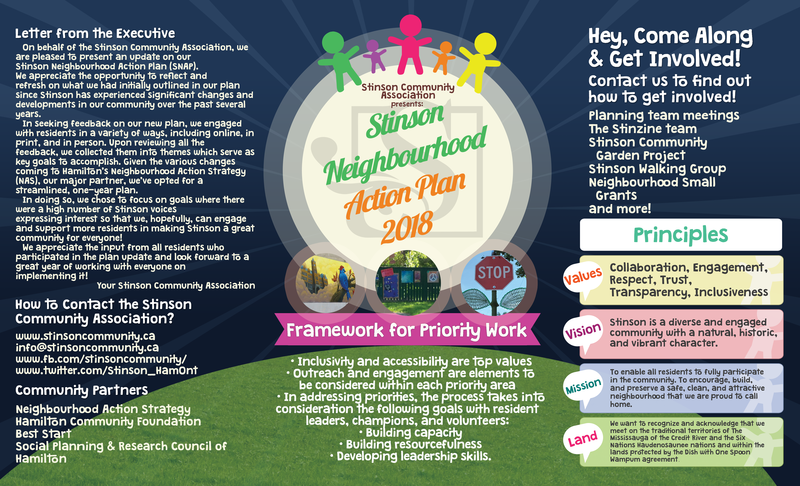 Would you like to effect changes that contribute to an ever-better Stinson? 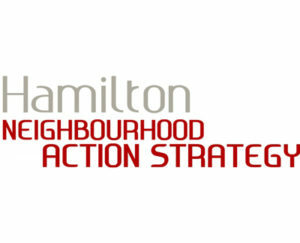 Members actively participate with neighbours to ensure our community is Safe, Clean and Attractive. Meet new friends and Neighbours. Members join or head up committees on topics that are of interest to them. Members attend Public Meetings and Special Information Nights. As a member you will be emailed updates and media releases of interest to the community. Membership is FREE and SIMPLE! Includes any resident living within the geographic boundaries. Includes anyone who is committed to furthering our mission and supporting our vision and values. You are invited to attend a meeting and see what your Neighbourhood Community Association has been up to. We meet the 2nd Thursday of each month starting at 7pm @ Central Memorial Recreation Centre located at the corner of West Ave S. & Stinson. Check out the Meeting Minutes menu and get caught up about our Meeting. Our Community Calendar will get you around things going on in and around our neighbourhood and much more. 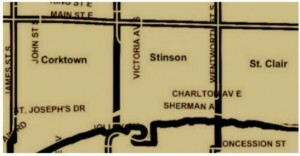 You will even find archived issues of The Stinson View the local newsletter. 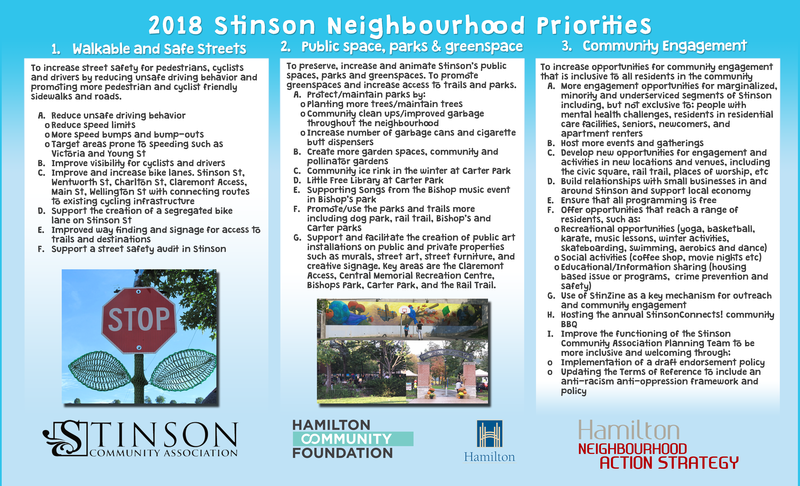 All of these are ways our members are actively at work in the Stinson Neighbourhood. A short story about 140 Stinson St.
Come join us in person. The SCA meets the 2nd Thursday of every month starting at 7pm @ Central Memorial Recreation Centre. StinZine: We meet every 2nd Tuesday of the month. 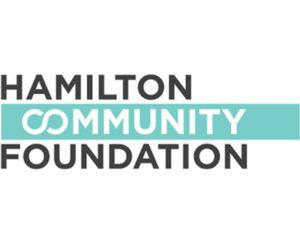 Contact stinzine@stinsoncommunity.ca for more info on how you can be part of the Zine Team!